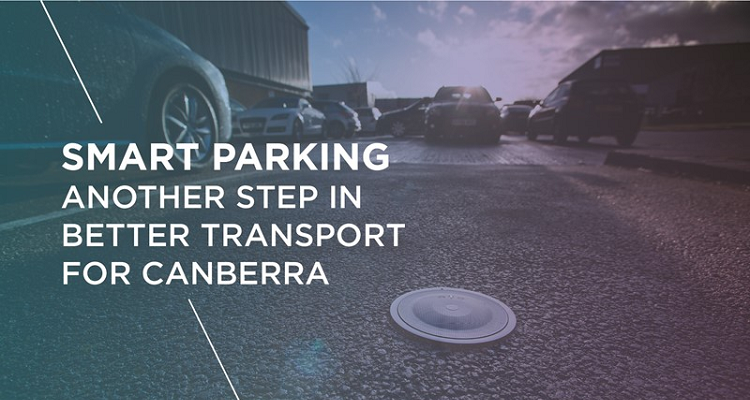 Today the ACT Government, in partnership with parking technology firm Smart Parking Limited, launched SmartPark, the real-time bay sensor parking solution alongside the new ParkCBR app designed to make finding and paying for parking even easier in the capital. 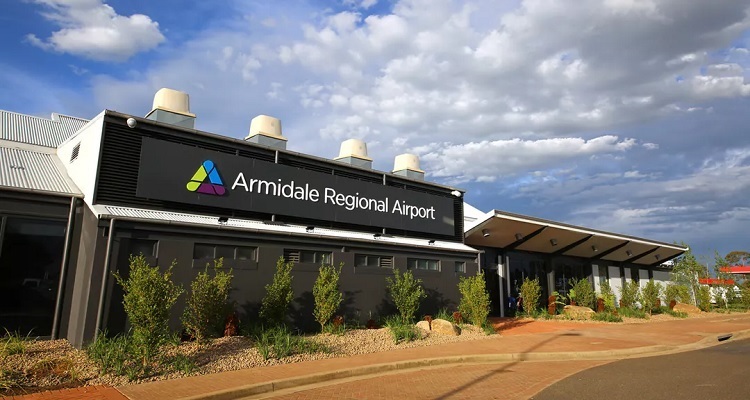 Manuka will host the 12 month trial that comprises of Smart Parking’s RFID-equipped SmartEye sensors, which uses infrared technology to detect when a vehicle has occupied a parking space. 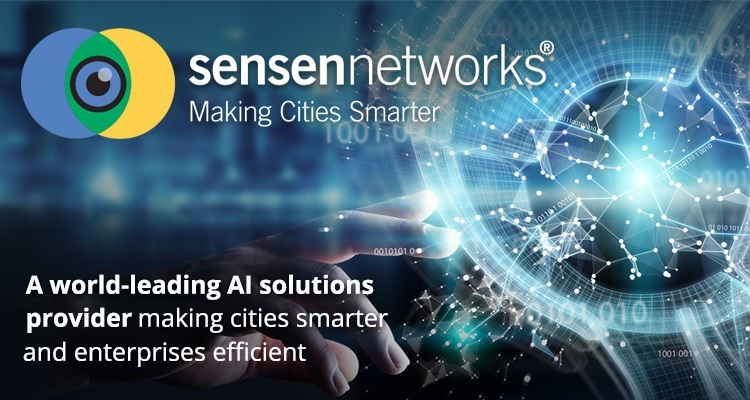 The real-time data is then used to populate the ParkCBR parking availability app and 5 new dynamic LED on-street signs with changes to parking space occupancy on a minute-by-minute basis. Drivers parking in Furneaux multistorey car park will also be greeted with SmartGuide, the overhead guidance system which uses green and red lighting to guide them to available parking spots. 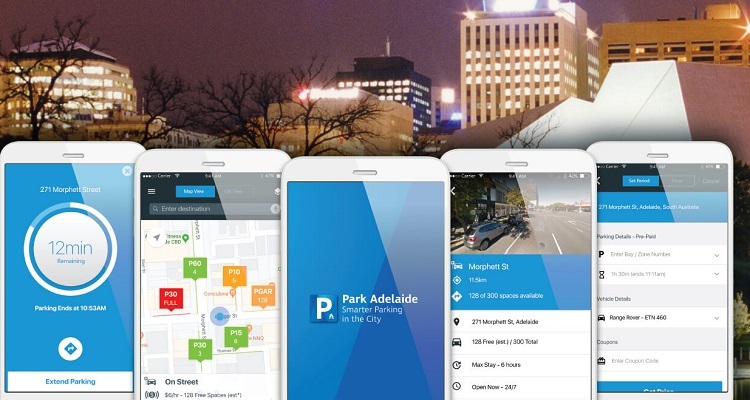 ParkCBR can be downloaded and accessed via smartphone devices to view a current picture of parking spaces nearby; once a space has been selected drivers will be given the option for GPS navigation and payment – meaning no more paper tickets or top-up trips to the meter. ParkCBR is free to download for iPhone or Android from the Apple App Store or from Google’s Play Store. 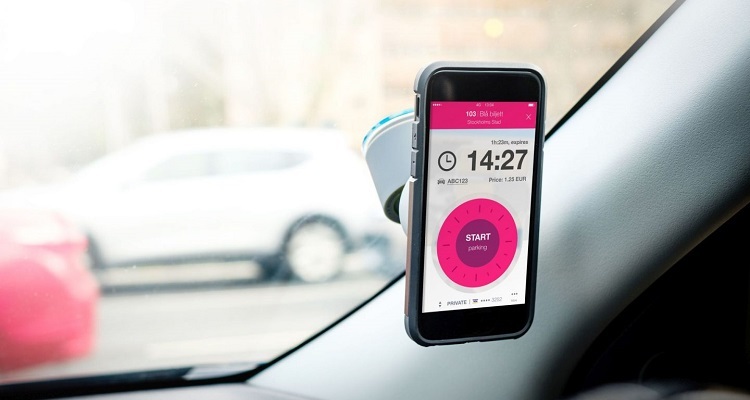 Paul Gillespie, Smart Parking’s Group Chief Executive Officer, said he was delighted that SmartPark technology will now play a key role in helping to transform the parking experience in the capital.